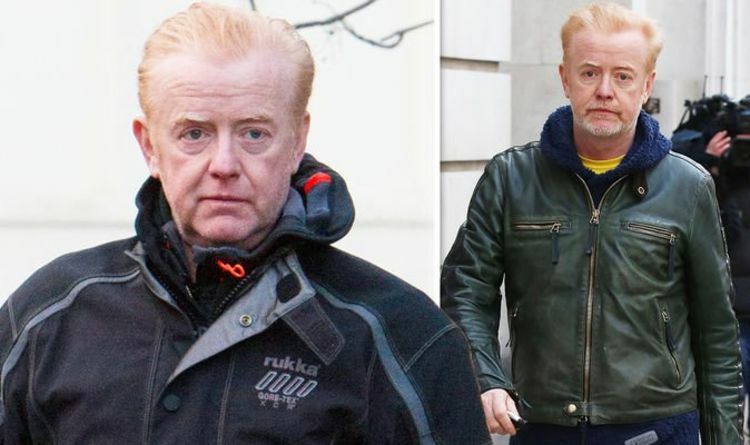 Chris Evans discussed all things Brexit on a recent episode of his Virgin Radio Breakfast Show. The 53-year-old host chatted to Times journalist, Stig Abell, about politicians such as Prime Minister, Theresa May. Wading in on the debate about leaving the European Union, the star urged the editor of the broadsheet newspaper to take charge of Brexit. However, his recommendation was swiftly dismissed by the 38-year-old British reporter, who argued politics was far more complicated than that. Appearing to struggle with a comeback, the radio DJ stuttered: “Well… you wouldn’t be… you would have to be a politician that’s what I’m saying. Interjecting, the journalist interrupted: “I don’t think that is how the world works, Chris. “We can be idealistic and think that a couple of decent people – I’m not saying me – could change things. Referring to historical events such as the inauguration of the NHS in 1945, he explained how the British public called for a “different world” following World War Two. He said the people booted out their “war hero” Winston Churchill and wanted better welfare. Despite not having a definitive answer to Brexit, the newspaper boss insisted a group of “good people” could help in this situation. Chris Evans previously joked about March 29, the day the United Kingdom is supposed to leave the European Union. When addressing Brexit he called it “allegedly” as no deal has yet been made and the Prime Minister’s withdrawal agreement has been shut down twice. On March 7, the father-of-five discussed the so-called ‘divorce bill’ with his co-star Vassos Alexandra.